Photo is compliments of the Iowa Masonic Lodge in Clinton, Iowa where William was Grand Master.� The photo was sent to me by Rod Alexander, the current secretary of the Lodge. See document. Besides being a Mason, William was an attorney at law.� He also held the office of Justice of the Peace in Clinton for seven years and was City Alderman for four years.� He was on the Board of Education and held the office of County Supervisor. See letter William wrote about the history of the Western Star Masons. William belonged to Clinton County Pioneers Association and served as president for 10 years.� He was a member of the KnightsTemplar and a Shriner. He was a pioneer member of the Baptist Church in Clinton.�� He made several trips back to England, one of which I find he took with his grandson Fred in 1910 where I found their passage documented at Ellis Island. William Lake was the son of John Lake and Flora Margaret Pontifex. Click here for Lake family history page. 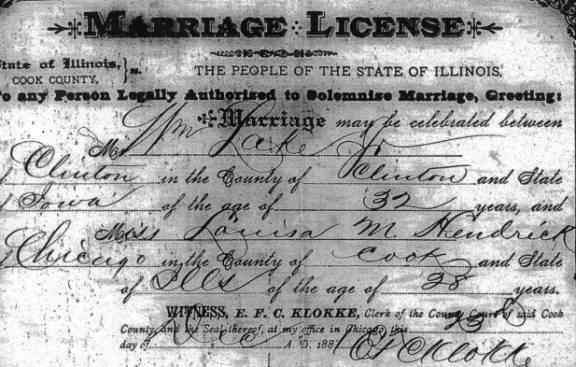 When William and his wife Elizabeth Meredith arrived in America, they first settled in Elgin, Illinois and lived there for about 8 years before moving to Clinton Iowa. .� As documented in the book Elgin: Days Gone By written by E. C. Alft, and quoted here "LAKE Street, however, preserves the name of William Lake, a pioneer resident whose cement house still stands on the corner of Lake and Michigan." 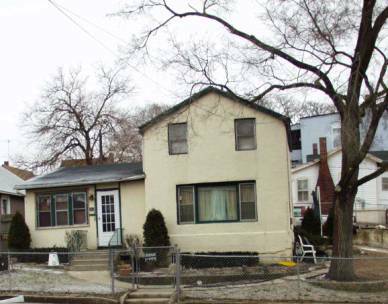 Using one of the "Genealogy Angels", as I call them, I found a volunteer who went to the corner of Lake and Michigan in Elgin and took a picture of the house above. In Clinton Iowa, William was known as Uncle Billy Lake and family lore has said that he built several small homes or cottages there.� I've yet to investigate this bit of information. William and Elizabeth were married in Monmouth, Wales in 1848. 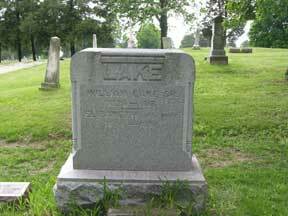 William Lake and Elizabeth Meredith are buried in the Springdale Cemetery in Clinton Iowa. 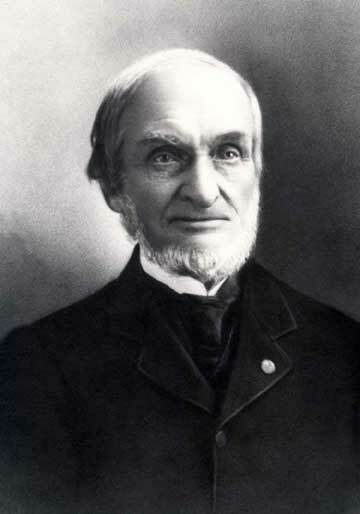 William Lake Jr. b. 1849 in Wales and arrived in the US when he was just a few months old.�He and his parents traveled from Liverpool to New York on the ship Andrew Foster. 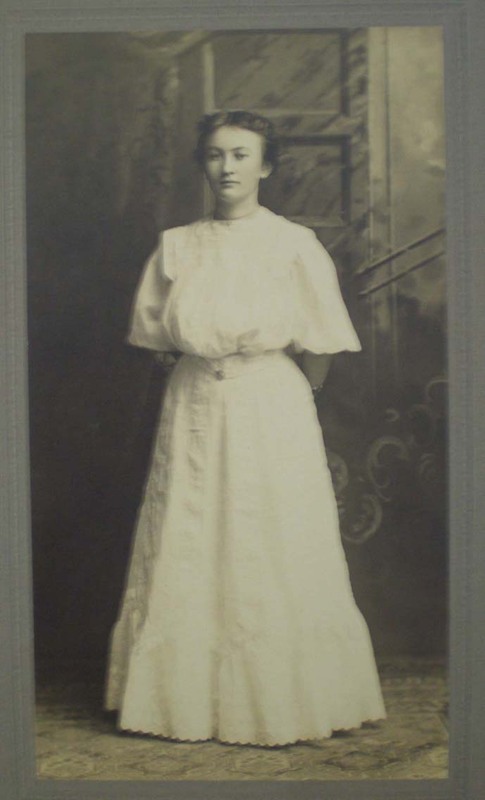 This photo of William and Louisa's daugher, Louisa Irene Lake whom married John Christensen in 1917. I believe this photo to have been taken shortly before her marriage as the photographer was in Clinton Iowa. She and John moved to Pittburgh shortly after their marriage. I've transcribed all the Lake's living in Wales during the 1851 census and other Lakes I have found in the area. My goal here is to try to trace the parents of Henry Lake born, according to the letter written by William Lake, in Holsworthy Devon. 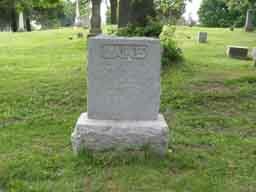 Henry was born about 1750, and said his parents died young. I was hoping to trace back other Lake families that may have moved to Wales as Henry did. This is one of my many brickwalls and any assistance you can give in finding Henry's parents would be appreciated. I requested help from the DRO (Devon Register Office) and they were unable to find a baptism for Henry. There is a family in the area who has a space between children where Henry may fit in but there is no proof in the way of baptism records or wills to prove this. Here is their report.